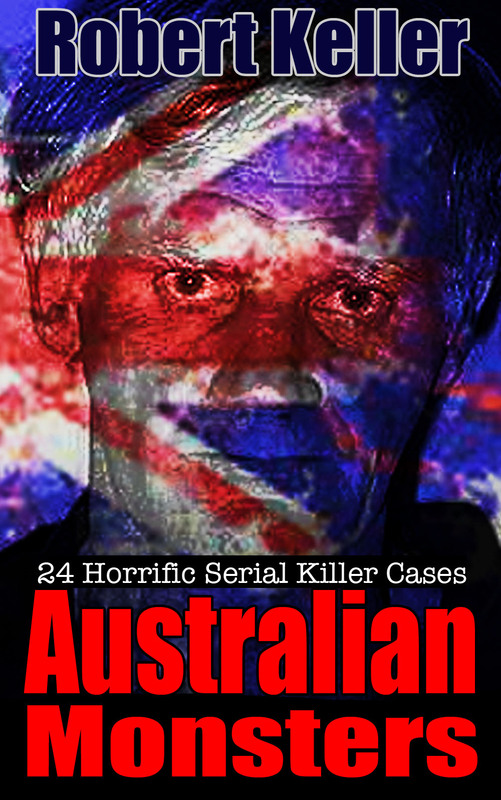 Martha Needle was born in Morgan, Australia in 1863, and was raised in an abusive family beset by mental problems. Nonetheless, she grew up to be an attractive young woman with a kindly disposition. Married at 17 to Henry Needle, she moved to North Adelaide and over the next four years gave birth to three daughters, Mabel, Elsie, and May. In 1885, the family moved to the Melbourne suburb of Richmond. It was there that the trouble started. First, little Mabel developed a mystery ailment and died after a short illness. Then, in October 1889, Henry became ill and also died. He was followed to the grave in short order by Elsie and May. Henry and his daughters had all been insured and Martha received payouts totaling more than £500, a considerable sum in those days. Most of it she lavished on an elaborate family memorial, which she visited often. Now a widow, Martha let a house from Louis Juncken and his brother Otto and was soon involved in a passionate affair with the latter. They announced their engagement in 1891. When Louis objected to the union, he suddenly became ill, dying the following year of suspected typhoid. In June 1894, Herman Juncken, another brother of Otto’s, became ill after eating a stew prepared by Martha. He eventually recovered but after another of Martha’s meals he again began vomiting and suffering violent stomach cramps. Suspicious, Herman consulted a doctor and tests detected traces of arsenic in his system. This was reported to the police and they decided to lay a trap. Herman again visited Martha and asked for a cup of tea. Rather than drinking the beverage, though, he carried it out of the house to a waiting police officer. Tests on the liquid turned up enough arsenic to kill five people. 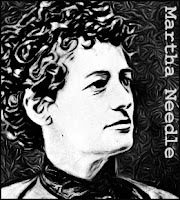 Martha Needle was initially charged with attempted murder. Then the bodies of Louis Juncken, Henry Needle, and the three girls, were exhumed and found to contain lethal levels of arsenic. 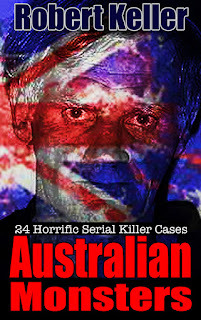 The charge was then upgraded to five counts of murder. Despite pleading not guilty at her trial, Needle was convicted and sentenced to death. 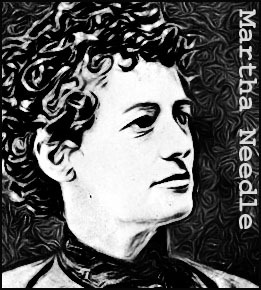 Martha Needle was hanged at the Old Melbourne Gaol on October 22, 1894.